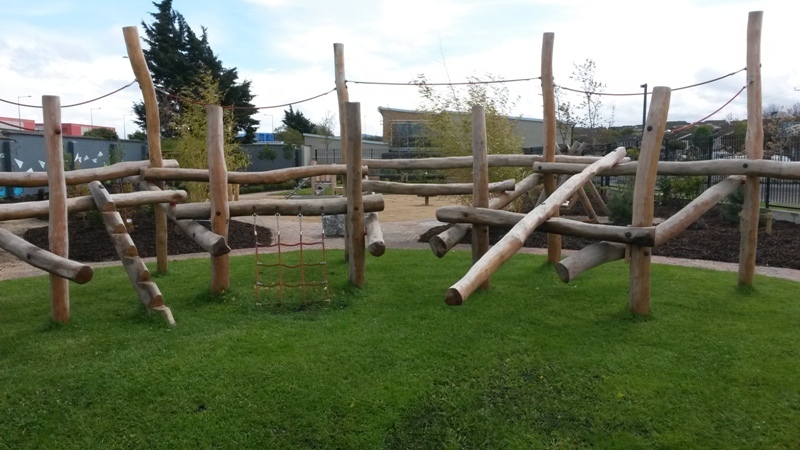 This simple but high play value unit appeals to children who enjoy the challenge of climbing within a controlled and safe environment. The coordination and balance required to scale the climbing net ensures the summit is a constant goal. 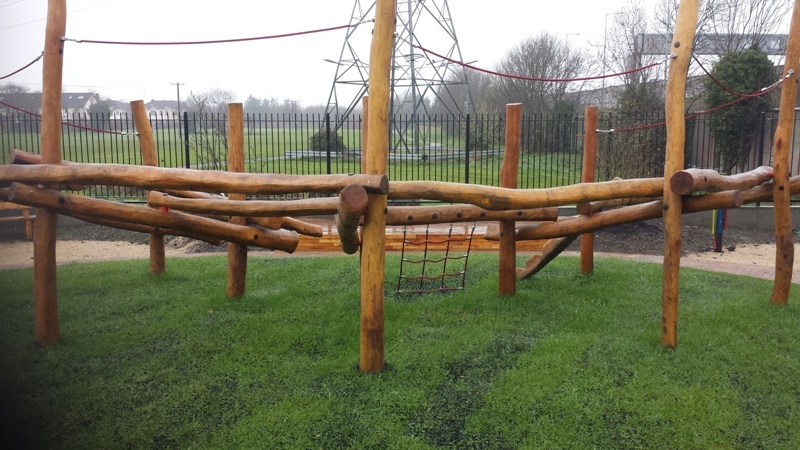 The net adds to the challenge and the design of the structure allows children to climb both up and down.